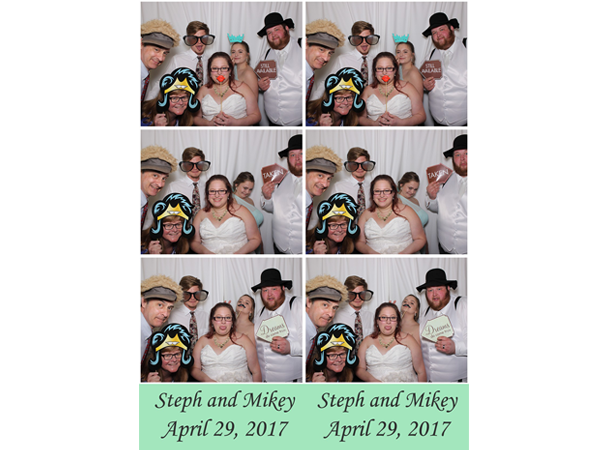 Congratulations to Steph and Mikey on their lovely wedding, held at the Historic Savage Mill Manor. Lots of smiles from the wonderful guests and newlyweds were captured on our photo booth. Best of luck to you both!